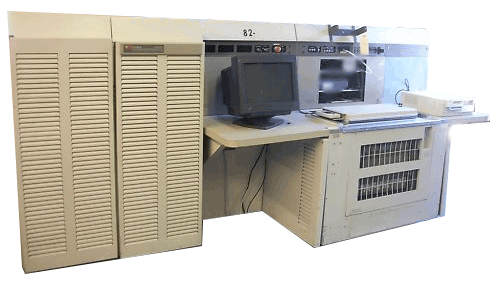 Today’s functional test systems and digital subsystems can address the legacy test needs of these proprietary systems using PXI components, which offers a reduction in form factor and test system footprint. 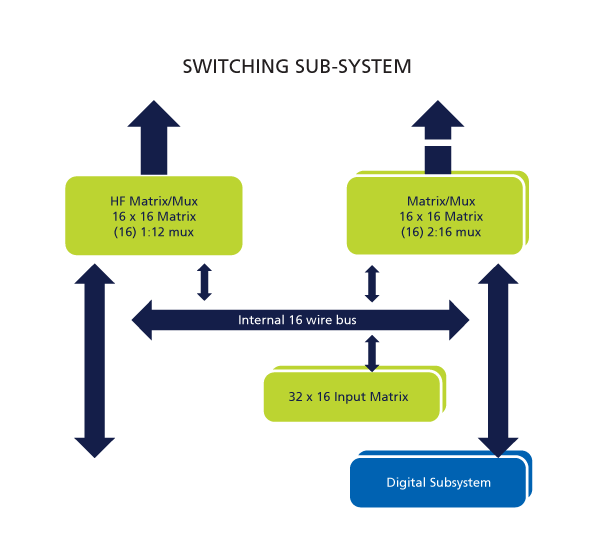 Besides offering high performance digital test capabilities, these subsystems support hybrid pin capability – preserving the ‘any resource to any pin’ architecture – a hallmark and key feature of the legacy test systems. Modular and expandable analogue matrix supporting an internal 16 wire bus for routing analogue instrumentation and triggers from an instrument source to the receiver interface. The ability to support a multiplexed pin configuration. As noted previously, legacy testers were designed to support a full range test methods including in-circuit test which invariably involved the use of pin multiplexing. And while not common, functional test applications could also have employed the pin multiplexing capability. In particular, the L300 platform offered several different channel cards with different multiplexing configurations. PXI-based test systems offer this same capability and effectively address both L300 and GX2750 multiplexing capabilities.